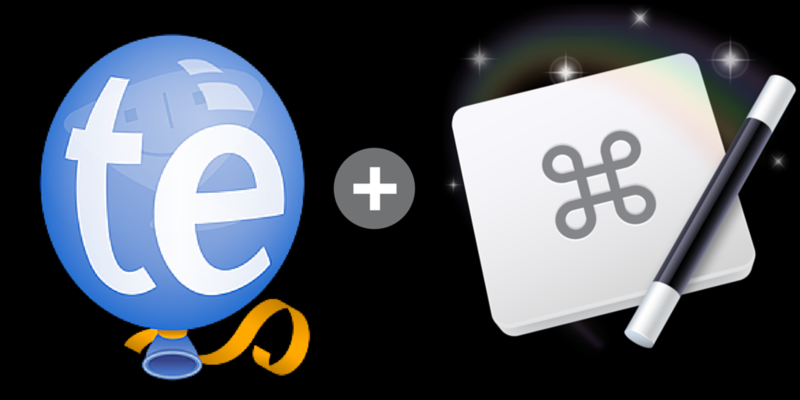 The existing and new keyboard shortcuts for TextExpander 5 allow you to create, edit, and search snippets using keyboard shortcuts. But with Keyboard Maestro, you can actually keep your hands on the keys and activate the shortcuts while typing using simple string triggers. 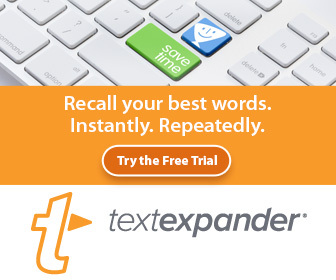 TextExpander 5 has several new features that are explained on its support webpage, including an intro tutorial video by Mac power user and podcaster, David Sparks (aka, Mac Sparky). 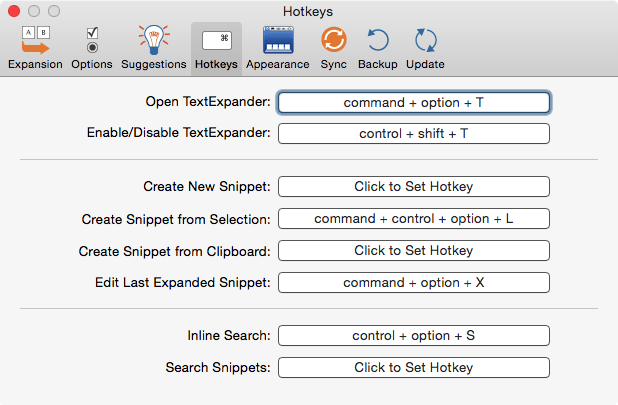 But in this article I’m focusing on the keyboard shortcuts for TextExpander, because they provide a way to create, edit, search snippets without having to open the application itself. 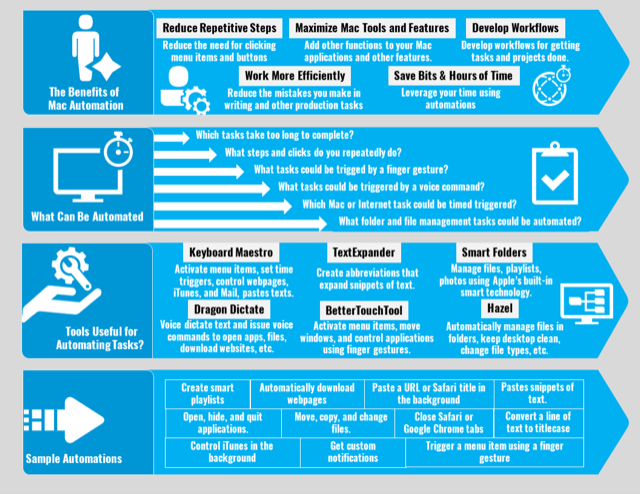 Keyboard shortcuts used to be a fast way to activate actions in applications, but the problem is that you have to remember what the shortcuts are, and you have to lift your fingers off the keyboard to press the hotkeys. I don’t know about you, but I can’t use shortcuts without looking down at the keyboard. 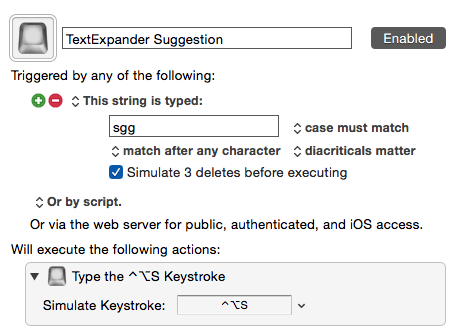 What’s so powerful about the existing and new shortcuts for TextExpander is that allow use to do inline searches, search snippets, edit the last expanded snippet, or create a new snippet from the clipboard. These shortcuts are very useful if you’re a heavy user of TextExpander, which means you probably create, edit, and search snippets a few more times a week. Instead of manually punching the hotkeys, I have created Keyboard Maestro macros that trigger the hotkey using an assigned string trigger. 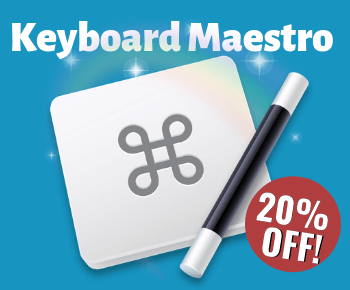 (Note: here’s an introduction to Keyboard Maestro, and an overview of how to use string triggers. 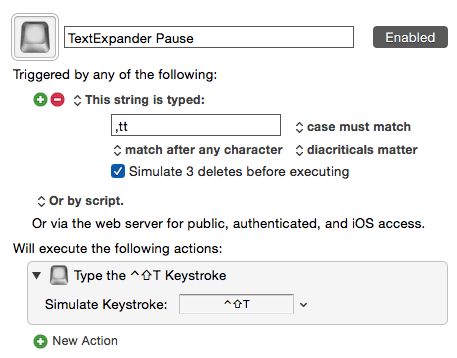 For example, when I need to disable (or enable) TextExpander for expansions, I simply type “,tt” to pause it, and type it again to enable it. Another hotkey allows for editing the last expanded snippet. This is useful if want to quickly edit the snippet to use a different or better abbreviation. 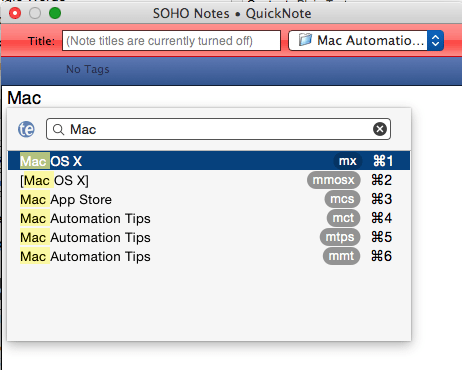 I’ve wanted to do this several times, but didn’t feel like opening TextExpander to do so. Here’s an example of this macro in action. 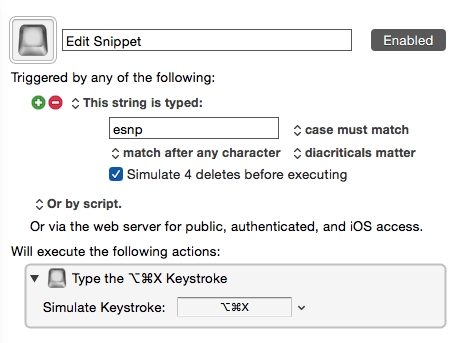 But instead of manually punching hotkey, I type my assigned trigger string, “esnp”, and activates the hotkey. Another useful hotkey is the ability to do an inline search the abbreviation you assigned to snippet. It will search the last word you type. If the word in your TextExpander library, it show the possible abbreviations. If the word is not in the library, the search window will pop-up anyway so that you can search other possibilities. For this hotkey, I use the string trigger, “sgg “. I associate that string of letters with “suggestion.” And the more I use, the easier it for me to remember it. Now to be honest, I make the process activating hotkeys in several applications using voice commands, using Dragon Dictate. 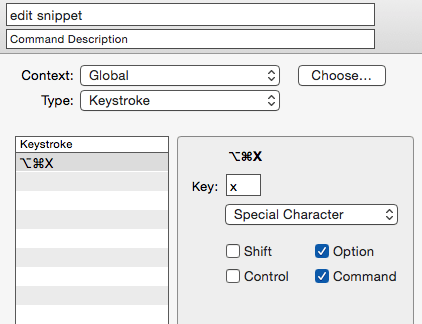 So I really don’t need use a hotkey for creating or new snippet, I can just say, “edit snippet,” “create snippet,” or “search snippet,” and Dragon Dictate activates the hotkeys for me. 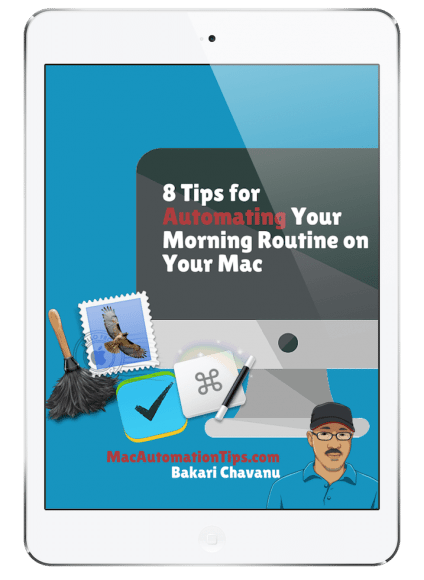 Poll: What Do You Primarily Use Mac Automation for?